Rapper XXXTentacion is reportedly dead at age 20, after being shot in Florida on Monday. The rising star, whose real name is Jahseh Dwayne Onfroy, was pronounced dead Monday evening at a Fort Lauderdale-area hospital, the Broward Sheriff's Office said. He was shot earlier Monday outside a Deerfield Beach motorcycle dealership. The Broward County Sheriff later tweeted that they had responded to "an incident regarding a shooting" in Deerfield Beach. "Dispatchers received a call of a shooting at 3:57 p.m.," the tweet continued. "An adult male victim was transported to an area hospital." The Sheriff's Office later tweeted that "the adult male that was taken to the hospital has been pronounced dead." The Sheriff's Office confirmed that the male was rapper XXXTentacion. Onfroy began rapping at age 15 and broke onto the scene in 2017 with his single "Look at Me." He released his debut album, 17, the same year, and followed it up with ?, which was released in March. The controversial rapper was also plagued by legal issues, having faced charges of gun possession, robbery and assault with a deadly weapon. In October 2016, he was arrested on charges of false imprisonment, witness tampering, and aggravated battery of a pregnant victim -- his former girlfriend -- ultimately facing 15 felony charges in the case. He was sent to jail in December 2017 for violating bond in the domestic battery case, but was later released on house arrest. 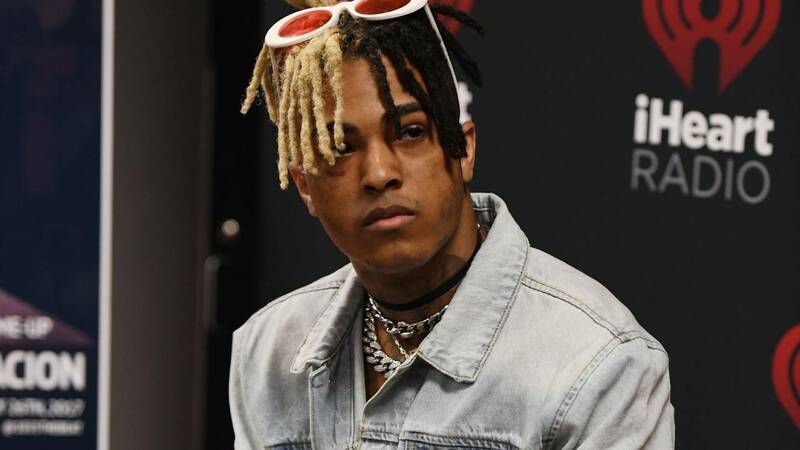 In March, a judge ruled that XXXTentacion could be released from house arrest in order to tour in support of his new album.